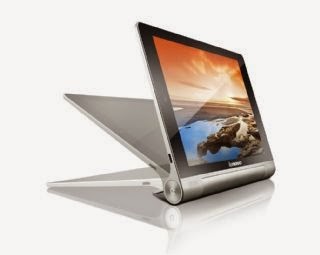 Incidentally, my first Android Tablet provided for me to do review, Lenovo Yoga Tablet 8 inch! Contrast to the previous post I shared on Lenovo Helix Ultrabook, this tablet is loaded with Android 4.2.2 Jellybean. 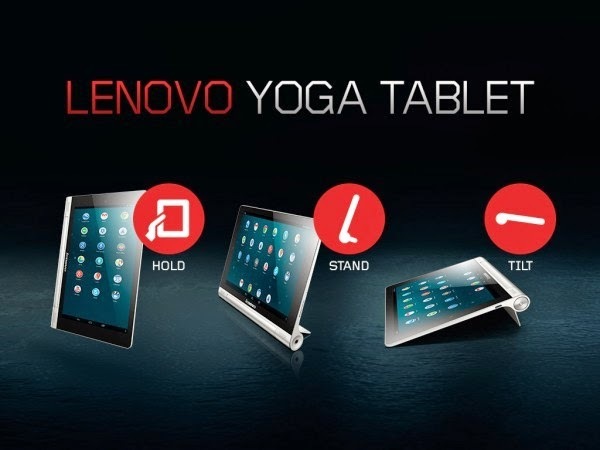 Most of the people I bumped into when I was holding on to this tablet all commented positively about the design of this Yoga tablet, specifically, Lenovo using high-end materials for the aluminium back panel. It provides good grip when holding the tablet. 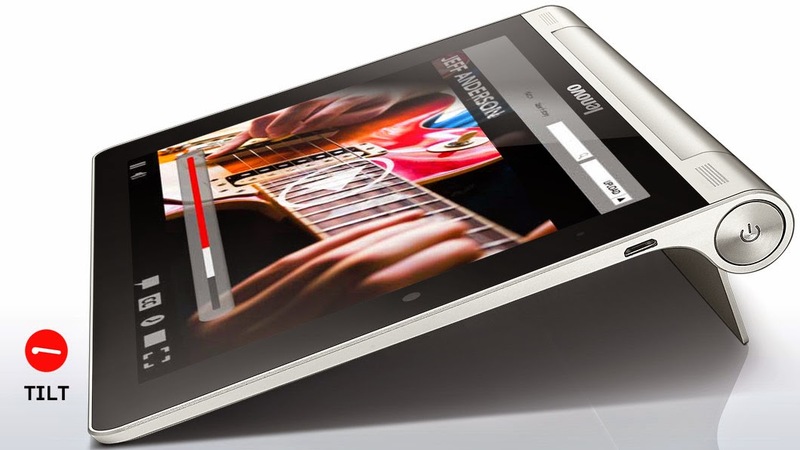 What separates it from other tablets you can find in the market is the kickstand and the iconic hinge. Popping out the kickstand allows you to bring the device into its three different modes: Stand, Tilt and Hold Mode, without the need to purchase additional casing. That is a winner for me, their kickstand! Audio projection is ideal which is dual front-facint Dolby-certified speakers., pretty much the same like HTC One or HTC Butterfly S (the one I am currently using). I have no issue with loudness but somehow the bass is inferior as compared to HTC Butterfly S. My colleague said it do sound hollow. Still do pretty decent when watching movie or TV shows. 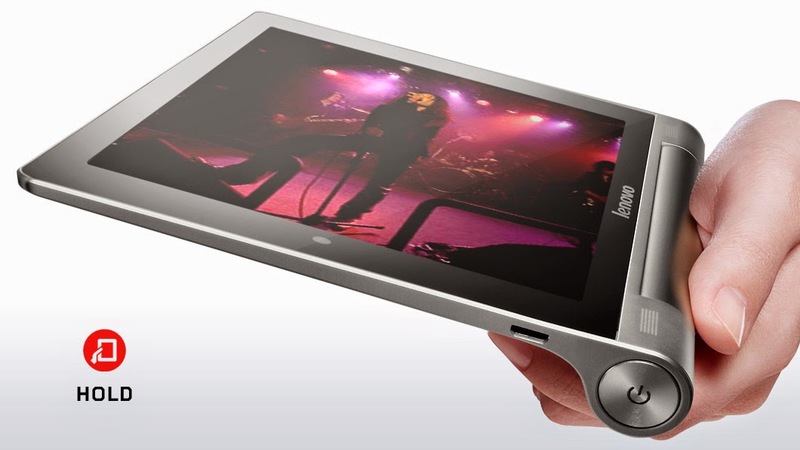 Unlike iPad, this tablet allow you to insert up to 64GB micro-SD card, plenty of space for your music files, pictures and movies! Their battery life with a full single charge can use up to 16 hours or 18 hours from the review I read about, pretty impressive I must say! For Nexus 7 (2013) model can probably last for 10 to 12 hours at most.